Bring the family! 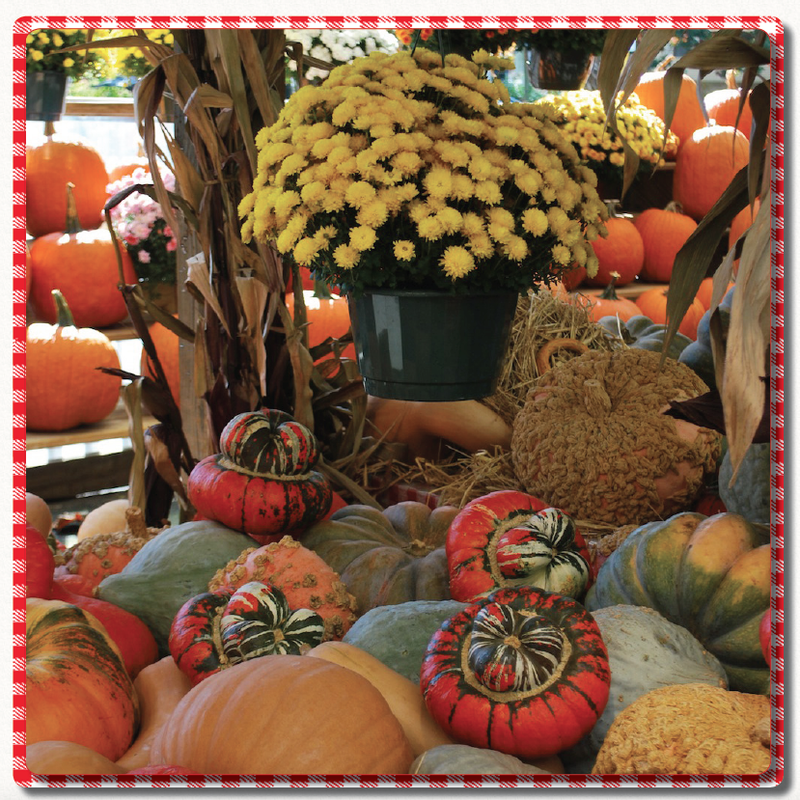 In the autumn, we carry pumpkins of ALL sizes, from traditional jack-o-lantern pumpkins to funky heirlooms, some for food, some for decoration. Plus locally grown fall decor like Corn Shocks, Gourds, Indian Corn and Bittersweet! Our Garden Center is Overflowing with Mums in the Fall! 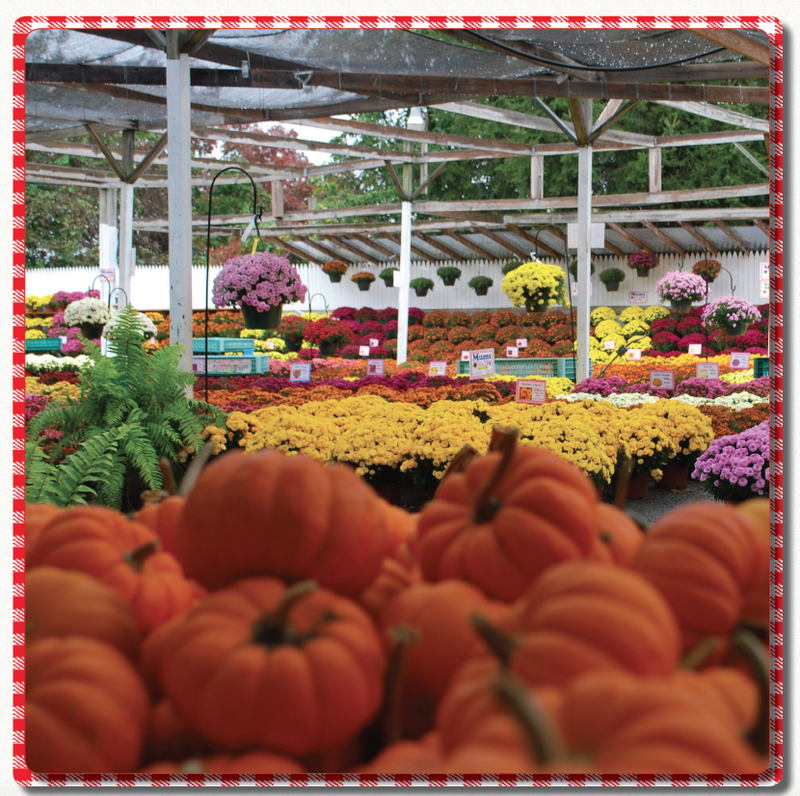 Each fall, we carry thousands of garden mums in all colors: JUMBO mums, hanging baskets, and tabletop mums! We have Coxcomb, Celosia, Ornamental Cabbage & Kale, and Asters, too! 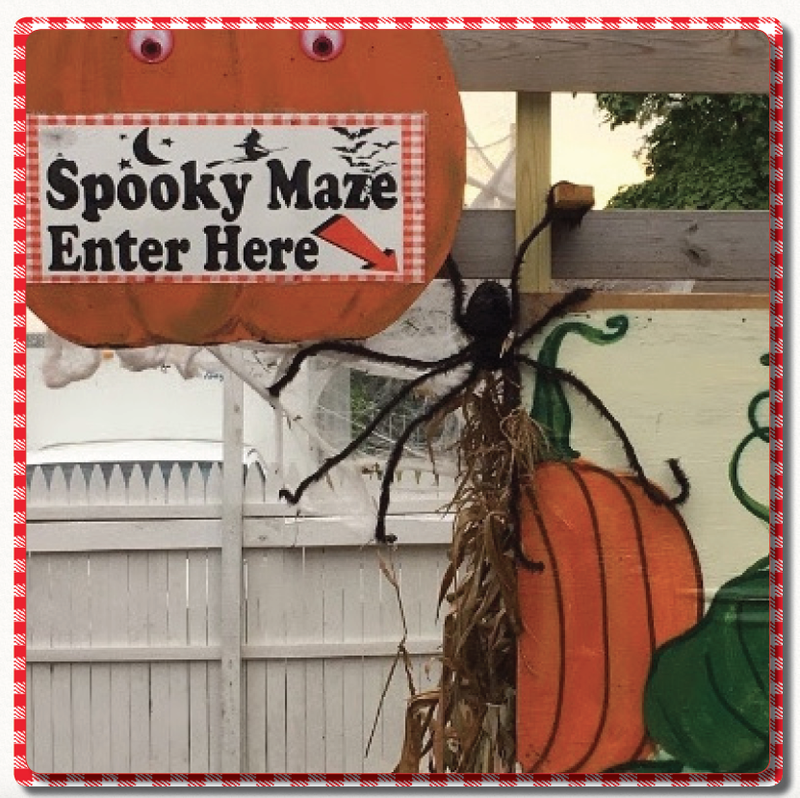 In the fall, kids can enjoy our Spooky Maze in our fall garden center. It's fun to explore, and just spooky enough! Plus, don't forget to pick out the perfect pumpkin!